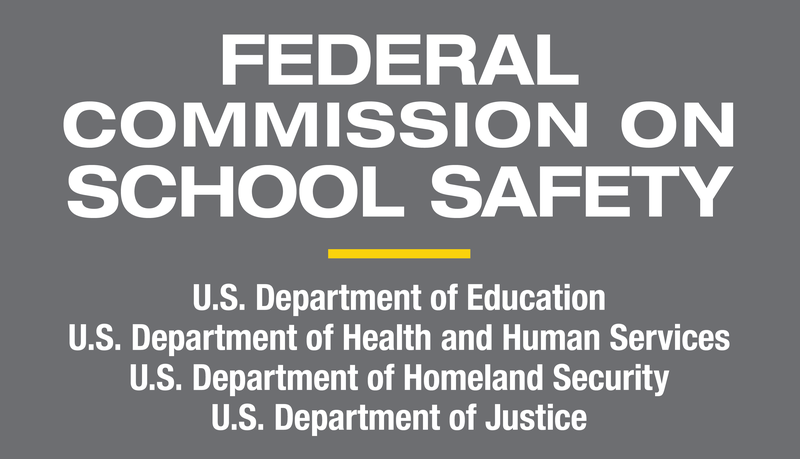 Our nation's K-12 schools and school districts are entrusted to provide a safe and healthy learning environment for students, faculty, and staff members. Faced with emergencies ranging from active shooter situations to fires, tornadoes, floods, hurricanes, earthquakes, and pandemic influenza, this is no easy task. Many of these emergencies occur with little to no warning. It is critical for all schools and school districts—public and private, large and small, rural and urban—to plan ahead to ensure the safety and general welfare of all members of their school community. What is the Readiness and Emergency Management for Schools (REMS) Technical Assistance (TA) Center? The U.S. Department of Education's Office of Safe and Supportive Schools has administered the REMS TA Center to serve two critical functions to support a safe and supportive learning environment for children, faculty, staff, and others. We build the preparedness capacity (including prevention, protection, mitigation, response, and recovery efforts) of schools, school districts, and institutions of higher education (IHEs), and their community partners at the local, state, and Federal levels. We also serve as the primary source of information dissemination for schools, school districts, and IHEs for emergencies via the REMS TA Center Website. The REMS TA Center does not endorse products, services, or service providers. Additionally, the REMS TA Center does not provide certificates other than certificates of attendance. Other Stakeholders in K-12 or IHE Emergency Management (e.g., families, non-profit organizations). What services and tools do we offer? Federal agencies have worked together to create joint products on critical topics in emergency management for K-12 schools and school districts and IHEs. These guidance documents align and build upon years of emergency planning work by the Federal government and may be used to develop, review, and revise high-quality emergency operations plans (EOPs); understand adult sexual misconduct in the school setting and develop related policies and procedures; prevent targeted violence at schools and IHEs; and identify, assess, and manage students who may or may not pose a risk to themselves or others. View our publications. We offer an archived diverse set of trainings, including Webinars and self-paced online courses, to practitioners in the field of school emergency management. Topics include emergency evacuation planning for the whole school community, reunification after a community-wide disaster, food safety in emergencies, and more. View our virtual trainings. We offer a variety of train-the-educator and train-the-trainer trainings on topics ranging from developing EOPs to behavioral threat assessments in schools. For each training, we provide FREE workbooks and supplemental materials, expert trainer(s), and TA Center staff support. Learn more about trainings and apply for a TBR. REMS TA Center staff members are available by email (info@remstacenter.org) and via toll-free telephone (855-781-REMS ) to respond to requests for assistance on a variety of topics pertaining to emergency operations planning for schools and school districts. You can also submit your TA request using our interactive TA Request Form. We offer four EOP Interactive Tools to support individuals and planning teams in applying concepts fundamental to emergency management. Schools can use these tools to create new plans as well as to revise or update existing plans and align their emergency planning practices with those at the national, state, and local levels. Learn more about our EOP Interactive Tools. We maintain an interactive and virtual library of tools developed by emergency managers in the field. This library or "tool box" contains relevant resources pertinent to the needs of SEAs, REAs, LEAs, IHEs, and their community partners as they engage in the process of emergency preparedness planning. Visit the Tool Box or submit your tool via our Tool Box Submission Form. Our virtual space is open to schools, school districts, IHEs, and their community partners to collaborate on special projects, share news and resources, discuss trends and ideas, and learn from the experiences of others in the field. Join the Community of Practice. Our data-synchronized toolkit is designed to help LEAs, REAs, and SEAs, emergency management agencies, school safety centers, and others who play a key role in school safety and emergency management share the latest Federal school emergency management training and TA resources and information with schools in their state or school district. Register to download and install the Emergency Management Virtual Toolkit. We offer a variety of resources to assist schools, school districts, and IHEs with their emergency management efforts. This includes specialized training packages, an interactive map of state emergency management resources, newsletters, topic-specific publications, and information about participation in other Federal partner initiatives. View our resources. Thank you for visiting our website! We always welcome your input on the resources available on our website, and suggestions for additional resources you would find helpful. Drop us a note to share your feedback, or to let us know about a high-quality plan or plan component, novel or innovative practice, or a story of lessons learned from an actual emergency you would like to contribute to the field. 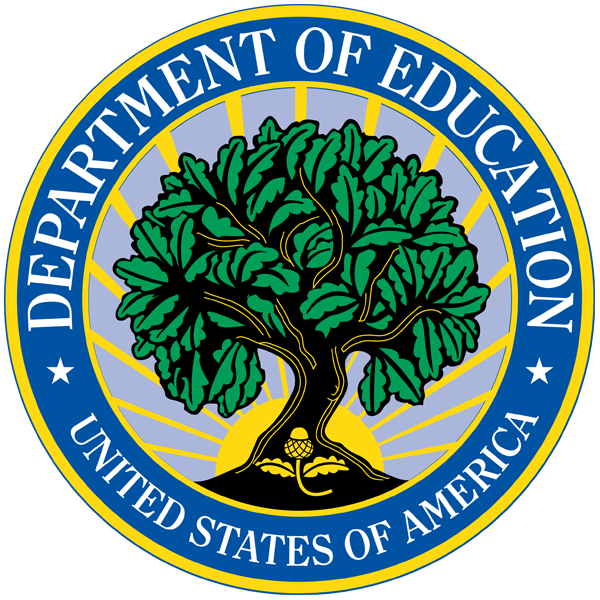 The U.S. Department of Education, Office of Safe and Supportive Schools administers the REMS TA Center under Contract #GS-00F-11CA, which is awarded to Synergy Enterprises, Inc. The REMS TA Center does not endorse products, services, or service providers. Additionally, the REMS TA Center does not provide certificates other than certificates of attendance.